Ukip's owner Arron Banks, after demanding to be made Chairman and being rebuffed, has strongly suggested he will take his money and form either a new Party or an Online Pressure Group, possibly along the lines of Italy's 'Five Star Movement'. 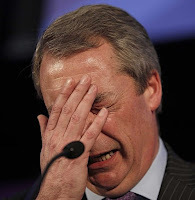 It this happens - and we think it will - he will undoubtedly want to take Farage with him. Which sets up a wonderful scenario. For years, Ukip has been split into various internal 'camps' and Farage has held a tenuous control through a combination of placing his own people in key positions, inducements, threats and blackmail. He has made so many enemies within his own party - enemies who know all his secrets. Here's the problem for Nigel: If he stays, he's a sidelined minor actor on the small stage of a minor party - and you know how he hates that. 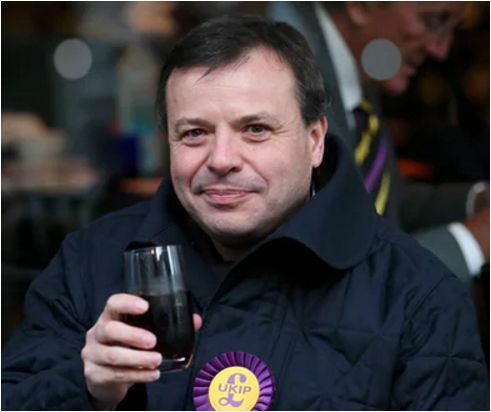 He'll lose the key support of the one man who's stuck by him - Arron Banks. He'll have his Fox News appearances, of course, and his LBC Radio show (for now) but will that be enough for the man who wants the limelight as his own? But if he goes - it's a starting gun on open season on him from his former Ukip colleagues. Not only will there be cries of 'quitter' and 'traitor' .. but there will be many in Ukip who will take the opportunity to spill the beans. We may finally learn some of the truths about his financial arrangements; his tax affairs and his regular visits to Berne; his alcoholism; his many internal attacks on 'colleagues'; his regular placing of his chosen candidates in key elections; his routine backstabbing of 'friends'. All those who have been his victims in the past will be phoning their favourite news and media contacts in a frenzy. All those he has tread on, during his rise, will be patiently polishing their steel toe-capped boots. We have spoken to a dozen or so persons within Ukip in the last few weeks, some of whom are quite highly placed, who have stated quite clearly that they can't wait. 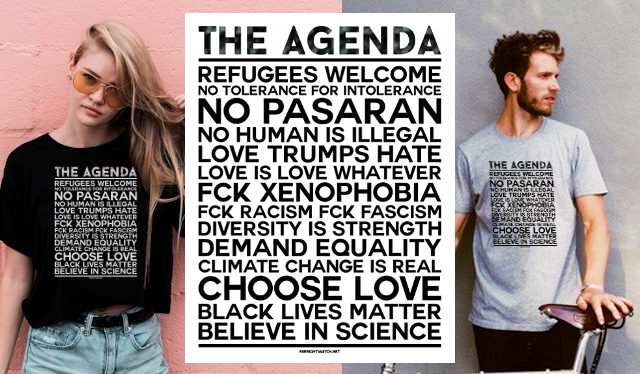 And Ukip members and supporters - many of them Farage acolytes - will have to make a choice - follow the man, or the party? Ukip membership has already dropped like a stone in the last 18 months, from a peak of about 32,500 to an estimated 17,220 (as of end of February 2017). How many more will quit when Farage leaves? We think quite a lot. 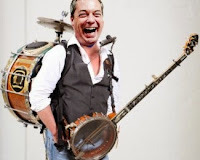 Ukip was always Farage, the epitome of a one-man band. If he leaves - which is the option we pary for - it's the end for both of them.